Car finance can sometimes be a bit daunting, so Penton Motor Group have designed the following guide to help you choose the right product for you. Organising finance when you buy your vehicle from us is simple and quick. Thanks to our panel of lenders, we're happy to consider car finance applications from people with a wide range of financial circumstances - so if you've had credit problems in the past, you're self employed, or simply a young driver, we may be able to help. Equally if you have a great credit rating we also have beat the bank rates too. You don't have to keep the car for the term of the loan - call your sales exec at any point during the contract and challange them to upgrade you for little or no increase in monthly payment - They'd love to! Cash back - depending on circumstances we can even off you cash back! 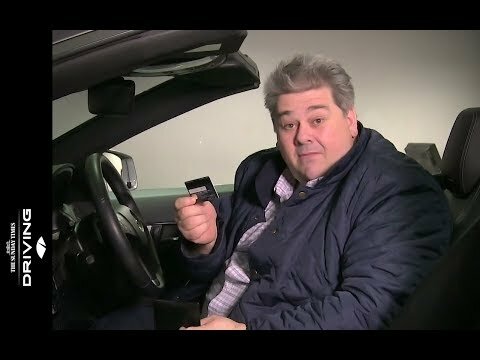 Please watch the video- it's quite a nice independant overview of how to pay for your next vehicle.